Welcome to the prescription plan that’s on your side! 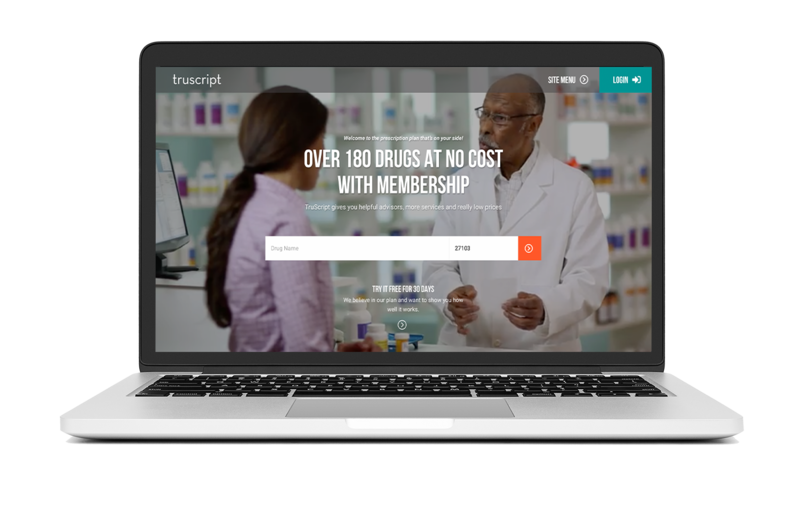 TruScript is a membership prescription plan that’s all about you. We help you find the right drugs at much lower pricing. We even have over 180 drugs available at no cost! But we offer more than just savings: Our friendly advisors and online search tools make the entire process quick and easy. With TruScript on your side, you’re in control. Now you can have complete confidence in the prices you pay at the pharmacy! We’re real people with extensive experience in prescriptions and drug pricing. You can talk to us, ask us questions and trust our advice. Have questions about your prescriptions? Need to find a better price? Call us! Our advisors will help in any way they can. Our negotiated drug prices are intended to give you access to unbeatable prices. We also make it easy to compare prices at nearby pharmacies so that you can find the best price in town. There’s often a lower-cost drug option or a less expensive way to order the drug your doctor prescribed. And our Preferred Price List lets you select from over 180 drugs at no cost, and over 600 drugs for under $25! 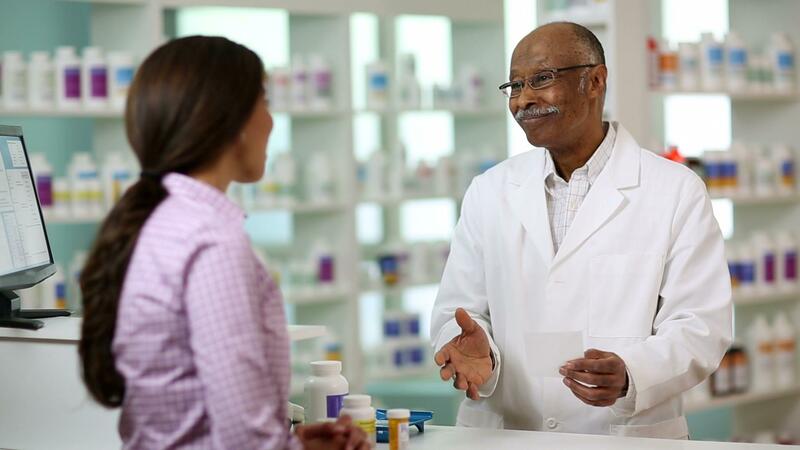 By knowing your choices, you’ll have the confidence to talk to your doctor and pharmacist about your preferences. Our online tools make it quick and easy to search for drugs by name. 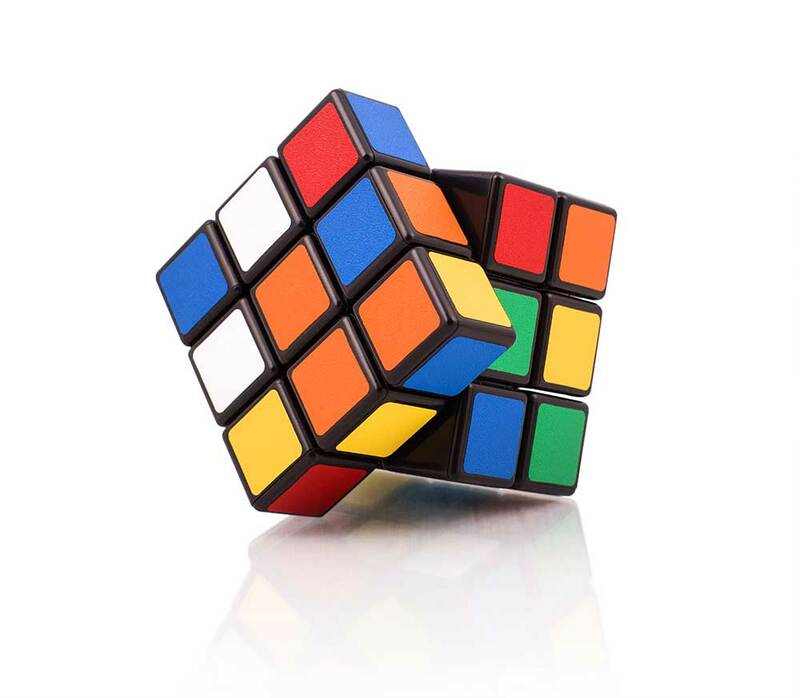 You can also search for cheaper alternatives and generics to increase your savings. Membership is just $19.95 a month. Our intention is for you to save more on your prescription drugs then it costs for our membership - maybe even on your first transaction! On average, our members save $1,200 every year*. Saving you and your family money is our goal. As a member, if you’re not saving money, our advocates will try to find other opportunities so you do. From the start, our goal has been to remove the fear and frustration caused by today’s complex prescription marketplace. We’re a full-service prescription plan aimed at making drugs more affordable for everyone. Who benefits the most from TruScript? Members choose us because they know we care. They trust our advice and appreciate the additional services we provide. They enjoy being treated with respect and compassion. And they know we make life easier with every refill. Do you have a HSA? - We make it work harder. What about all those discount cards? Discount cards may offer reduced drug prices, but it’s hard to know how much you’ll save. These cards have to pay a “middleman” which increases each drug’s cost. TruScript has pre-negotiated, extremely low, no “middleman” pharmacy prices - so you get the TruPrice. Plus, we offer additional valuable services like our TruAdvisors and Preferred Price List. Discover the true story of TruScript. Start Your Free 30-Day Trial Membership Today! Enter your name, email and address below. We’ll provide full access for 30 days. Using an ID we provide, login to the TruScript system. Find prescriptions and drug alternatives at amazingly low prices. Call our Advisors with questions! Print, email or text yourself a TruScript voucher. Take it to your local pharmacy and save! Membership is just $19.95 a month. Our intention is for you to save more on your prescription drugs then it costs for our membership - maybe even on your first transaction! On average, our members save $1,200 every year. Saving you and your family money is our goal. As a member, if you’re not saving money, our advocates will try to find other opportunities so you do. Still not sure? Do a free price check! Search your prescription and discover the savings.